In today’s fast moving digital world, it can be easy to go the gadget route for gift giving. But sometimes it’s nice to remind ourselves of a pre-digital time. Travel is about exploration, and when you keep your nose buried in a phone you can miss things. Help inspire the traveler in your life to discover new places with these unique non-gadget gifts. 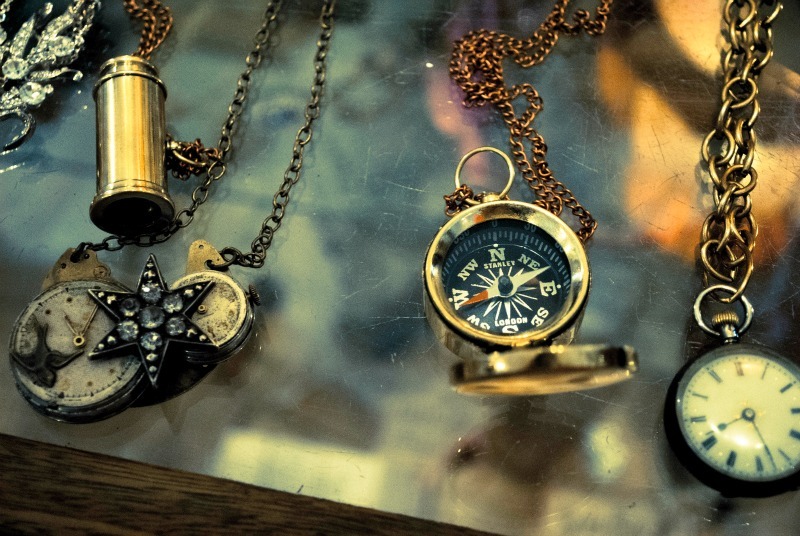 Harken back to a time of travel before smart phones, apps, or even flights, with a good old fashioned compass. With a little hunting they can be found for reasonable prices at antique shops or online. And while it may not replace the ease of the phone GPS system, it is a universal symbol of exploration that every traveler will love. Buy an old fashioned world map and frame it for a piece of decoration sure to continue to inspire. 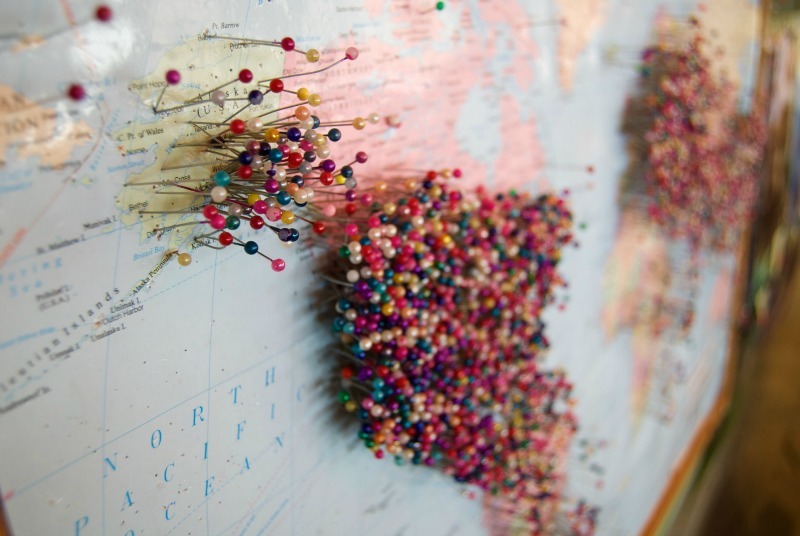 Nothing sparks excitement in a traveler like a map, and this is a piece of decoration that will always remind them of where they’ve been and where they plan to go. 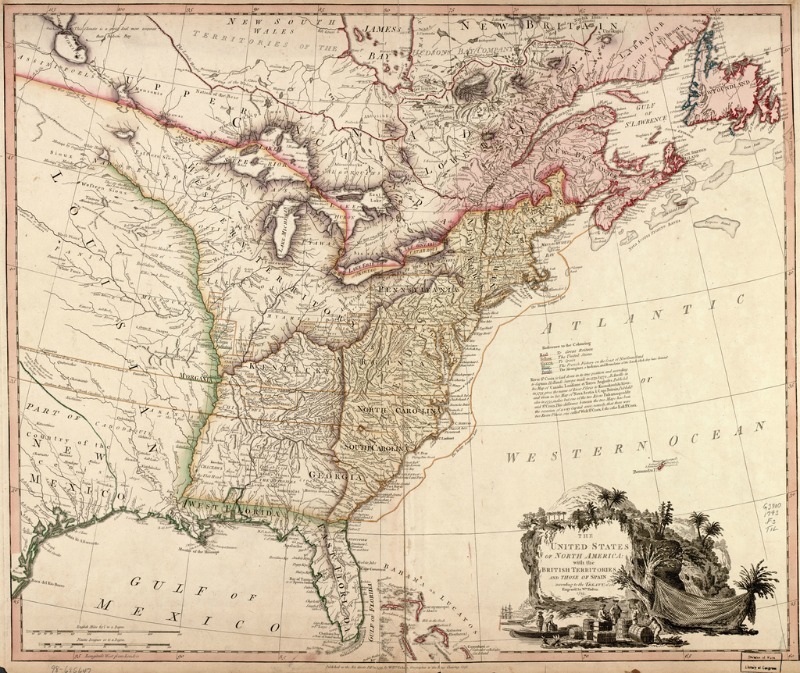 Vintage maps are often works of art within themselves as well, with ornate details and illustrations. 3. World Traveler "Starter Kit"
Perfect for younger travelers, or those dreaming about planning a round the world trip. Get an up-to-date world map cork board, some round red push-pins, a journal, and some Lonely Planet guidebooks to their dream destinations. Perhaps third only to compass’s and maps, journals are kryptonite for many travelers. 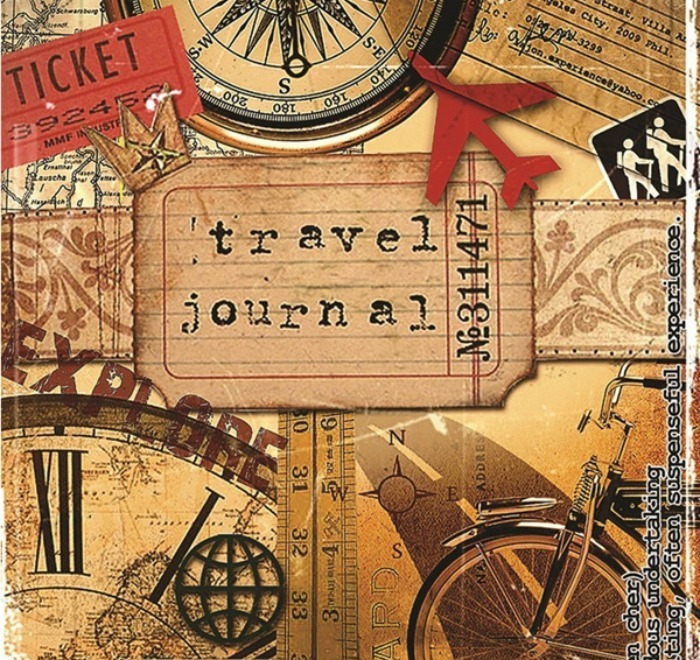 Travel journals come in many different forms, from trip lists to inspirational, so you’re sure to find something perfectly suited to the individual you’re shopping for. Moleskine is a great place to start! For when they don’t have a big long trip planned, encourage local day trips where they can explore their own backyard. The New York Times 36 Hours complilations are a fun option. Don’t let anyone tell you print is dead. 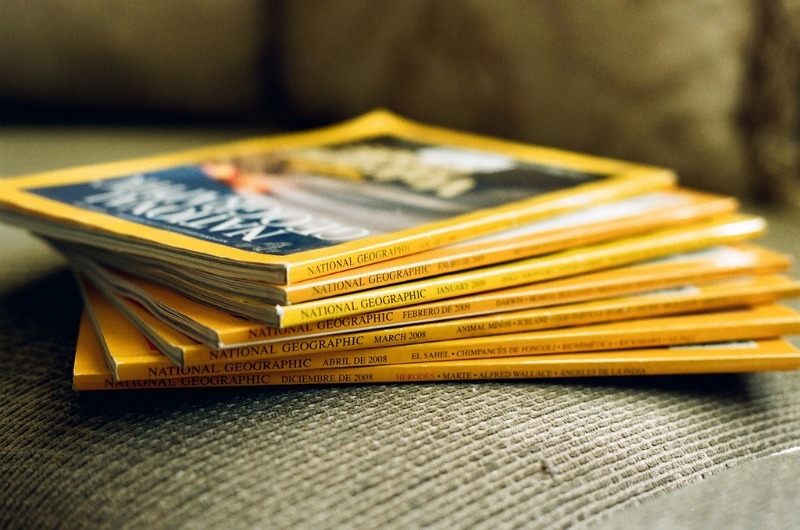 National Geographic’s magazine is still a favorite among travelers, and what could be better than giving someone the excitement of finding that distinctive yellow spine show up in the mailbox every month? 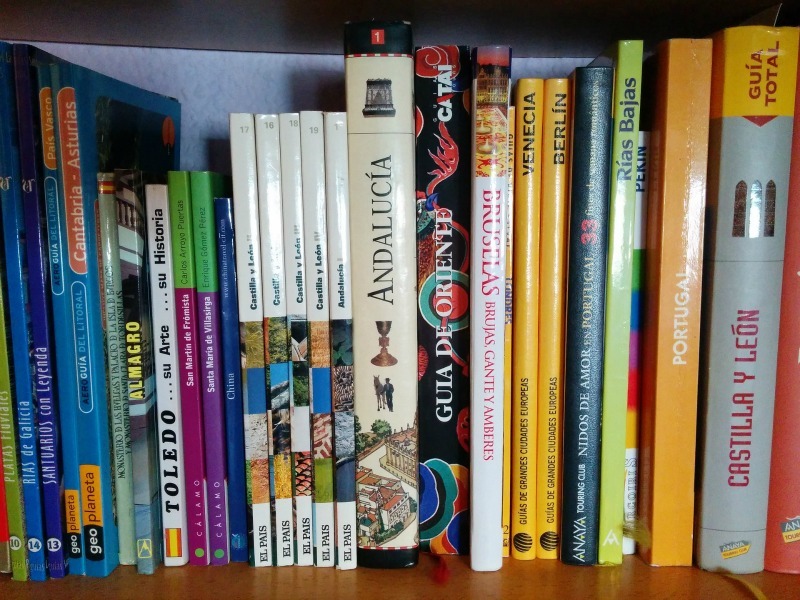 They will love the chance to begin their own collection of what is still the pinnacle of travel, history, archaeology, and science writing. 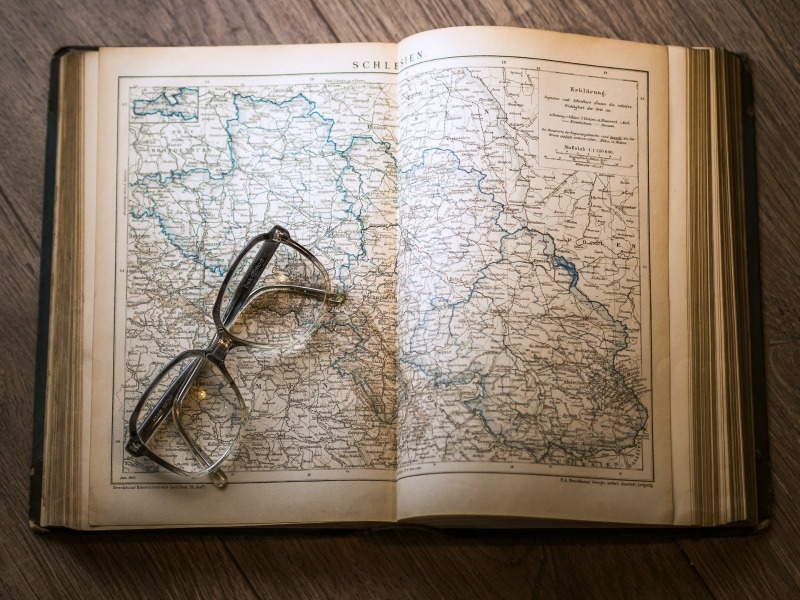 When was the last time you lost yourself in the enormous, detailed pages of a bona fide world atlas? Trace a journey with your fingers, explore what changing topography looks like in symbols, learn to read legends, and get a sense for how intricate the world really is. Though you may have to try a few different bookstores, most large chains should carry a few to choose from. 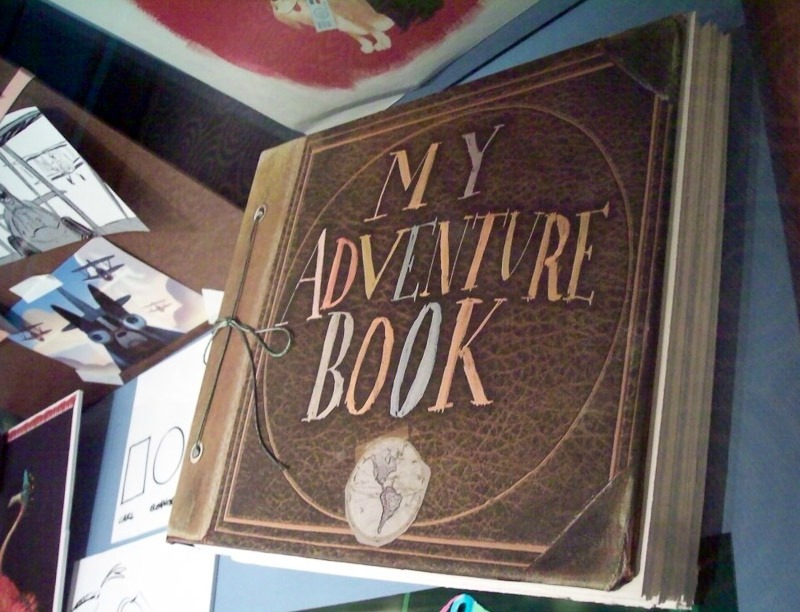 Scrapbooking can be an incredibly rewarding way to illustrate ones travels. Put together a gift with some photo corners, vintage travel postcards and stamps, and a small travel size organizer to help save ticket stubs and other materials they'll want to hold onto while on their travels. You can find scrapbooking materials to your hearts content at stores like Paper Source. Get lost in pages full of stunning landscapes and dramatic portraits depicting life in other countries and different cultures. 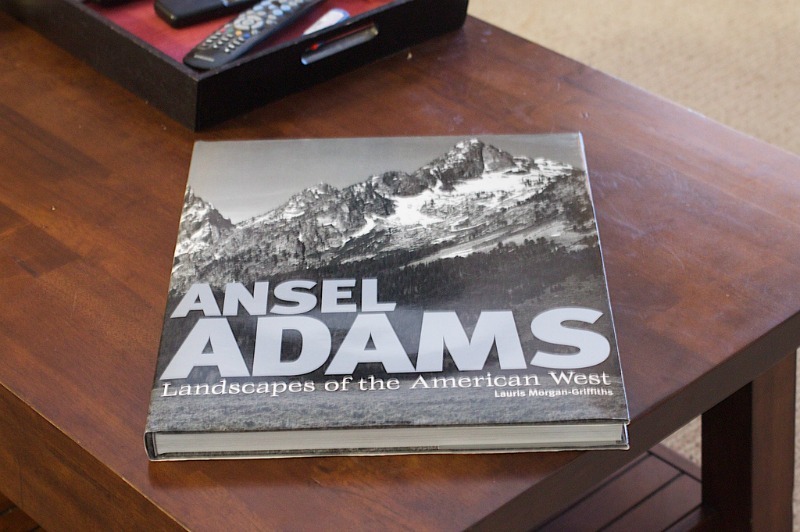 A book of travel photography from some of the worlds best photographers is an excellent gift. The themes are endless so you should be able to find something truely meaningful for the traveler in your life. Taschen is a great place to go for ideas! Love the starter kit idea! Think I'll get this for my son in a few years.